Here’s a fun little arrangement I made a few years ago. 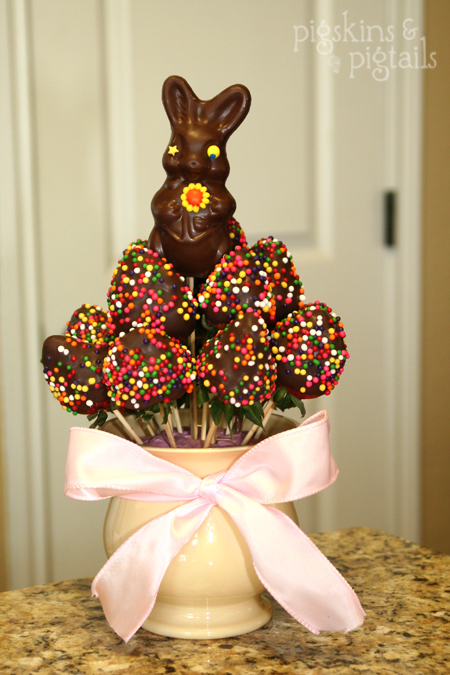 I arranged chocolate covered strawberries with a pre-made chocolate bunny on top. 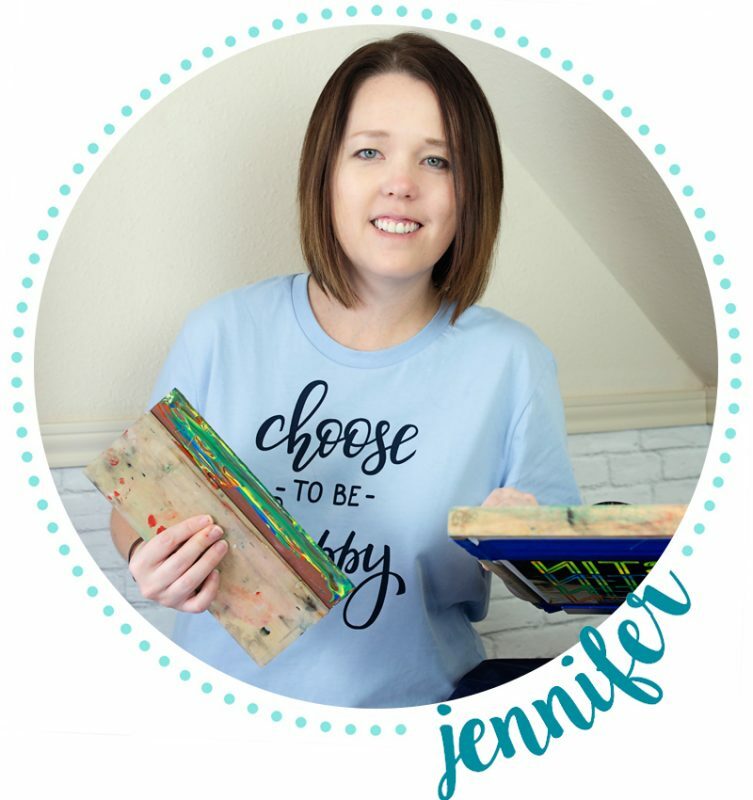 You can also checkout some other Easter gift basket ideas, Easter egg lunches, and our egg dying trick HERE.